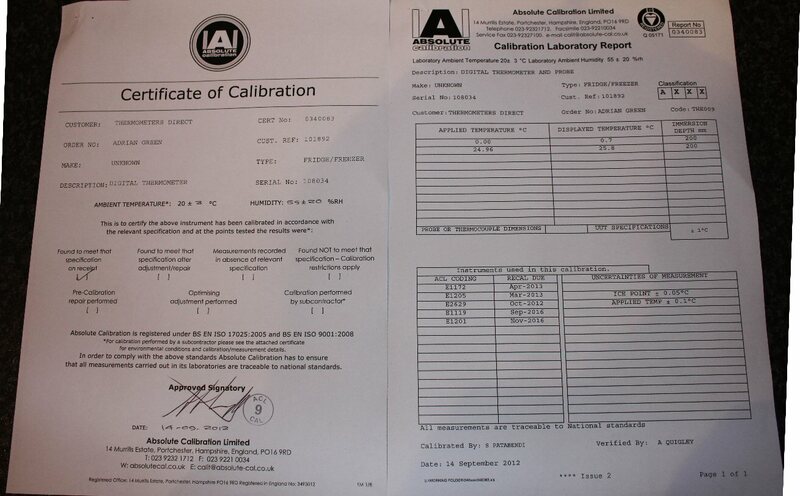 A Full UKAS Certificate of Calibration is Included with Each Thermometer. 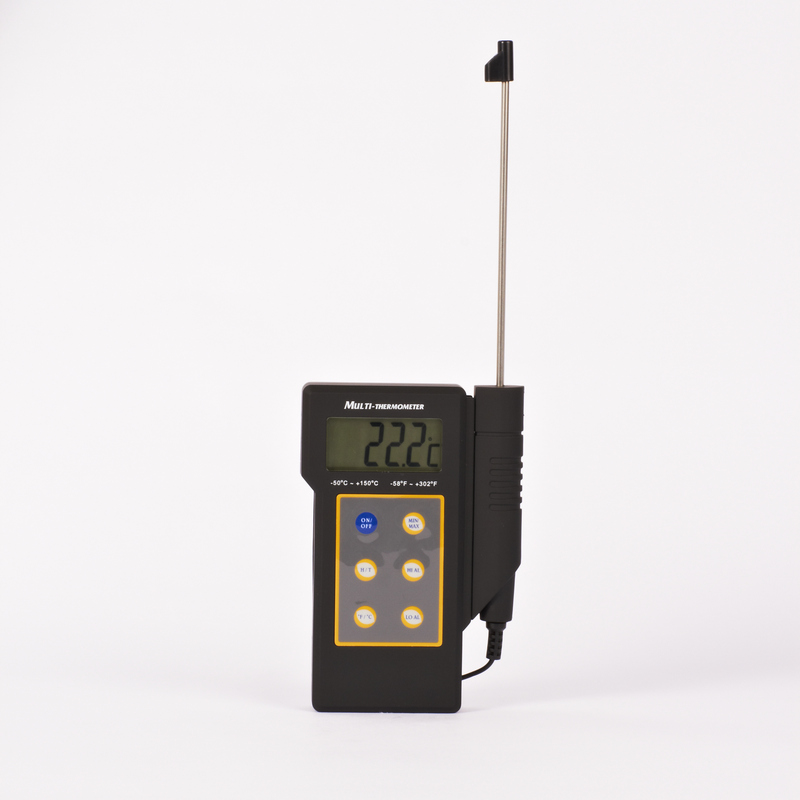 This unit has 2 point calibration certificate taken at 0ºC and 50ºC using UKAS standards. 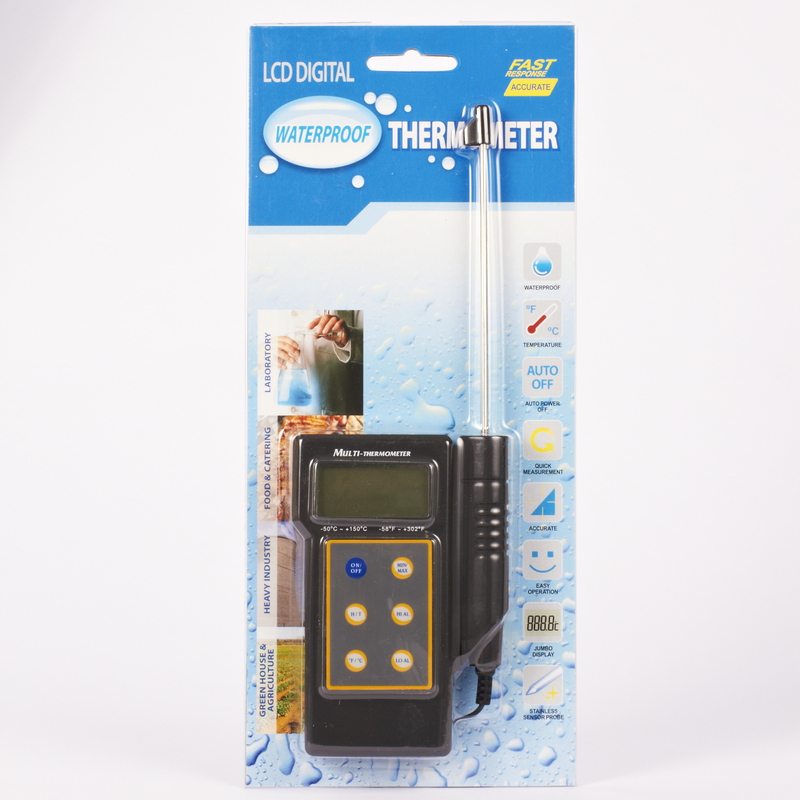 We purchase a new one of these every year to satisfy auditors who want to see a UKAS calibrated thermometer used. 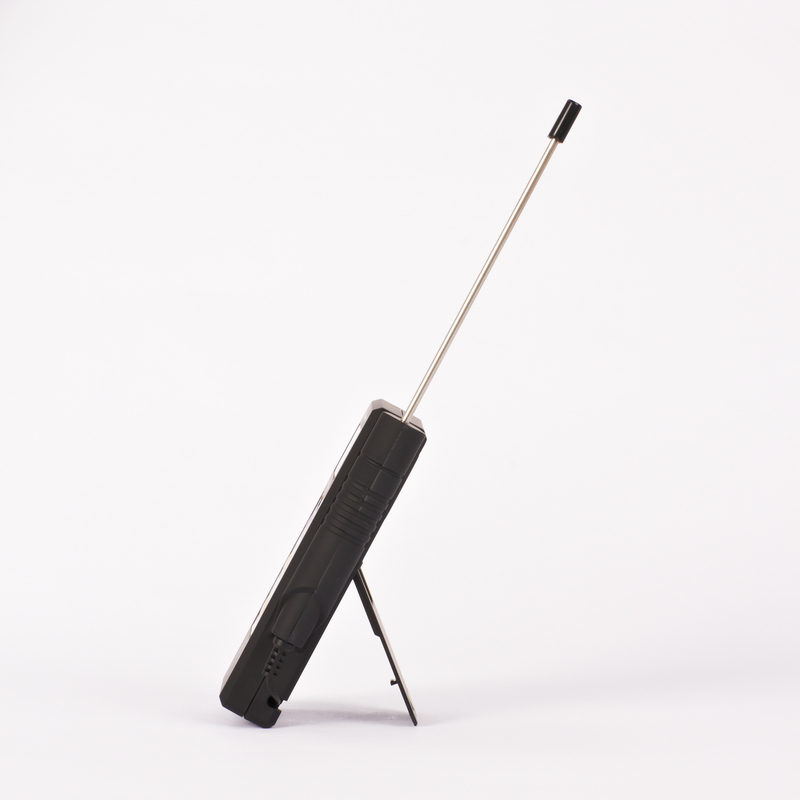 We occasionally use this for measuring but usually as a tool to measure the effectiveness of an infrared probe against.